Queen for a week. 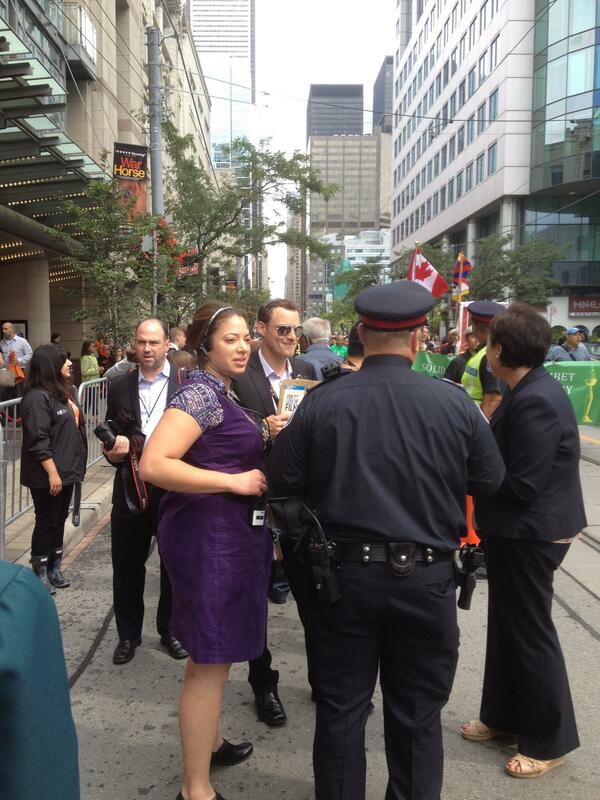 Ladies and gentlemen for five grueling action-packed days I “wrangled” over 30,000 fans for TIFF. I was the Festival Rep stationed in front of the Princess of Wales Theatre, a big Red Carpet venue. This entry was posted in In Producing. Bookmark the permalink.